Google Cloud Platform Implements PCI DSS Security Standard. The war of cloud is not carried out with the integration of new services. The latest announcement comes from the Google blog about the certification of their cloud services platform with Payments Cards Industry (PCI) Data Security Standards (DSS), a set of security standards that deal with the management of procedures and protect storing data relating to credit cards. The PCI DSS allows Google Cloud Platform customers to store, process or change the information of the owners of the cards – each supported by the service. 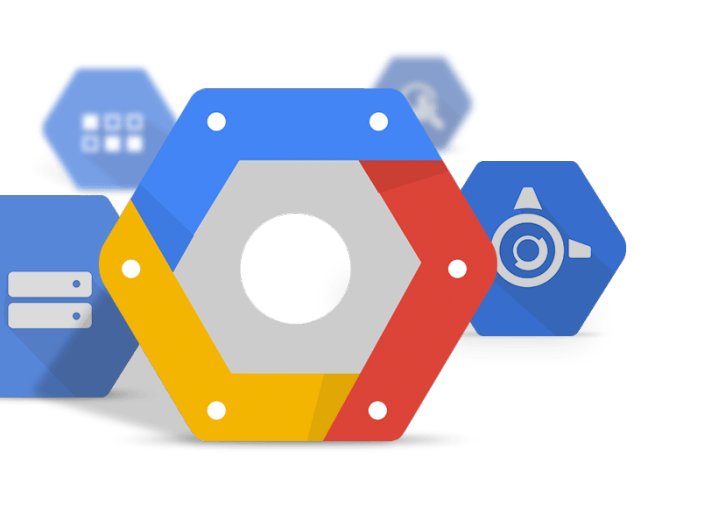 Google has decided to adopt the proposed third party safety standard in order to provide a cloud platform where application developers can create security solutions that best fit their needs, officially said in the official Google blog page. Google’s move has two clear objectives: first is to attract the attention of companies or developers who work with this type of sensitive data on the cloud platform. For example, following the announcement of the new standards implemented, as reported by one website, some companies like WePay have already made the move to GCP (Google Cloud Platform). The second is to keep pace with the competition, the arrival of the new standards will put a limit or deter some of the customers not to migrate to the platforms of competitors. This Article Has Been Shared 9168 Times! Cloud Computing Projects from our partners for testing and standardizing some high end Cloud as a Service products for users to test before any commitment. Remodeling in the Data Center is the result from pressure from all sides and Integrated Systems are booming to seek low-cost, higher performance, easier model. Application Service Provider and Cloud Computing are sometimes made equal by the business owners either knowingly or unknowingly by the third parties. Cite this article as: Abhishek Ghosh, "Google Cloud Platform Implements PCI DSS Security Standard," in The Customize Windows, December 12, 2014, April 23, 2019, https://thecustomizewindows.com/2014/12/google-cloud-platform-implements-pci-dss-security-standard/.